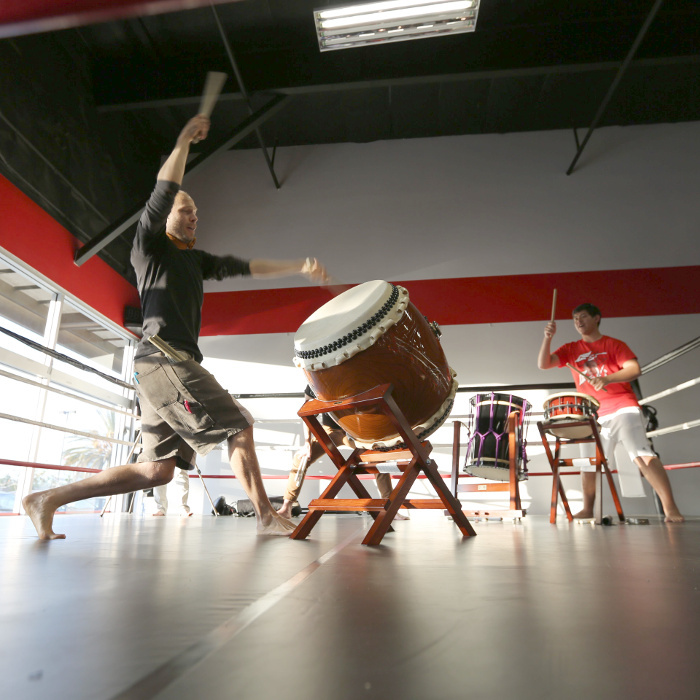 Naname form places the taiko on a slant to allow for exciting choreography. This course provides the basics of how to make this movement natural and beautiful. Sun, May 28, 2017 03 - 12noon!